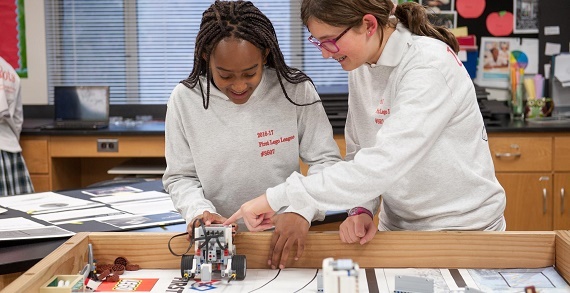 Join Columbus School for Girls any Thursday morning to experience CSG! Columbus School for Girls is opening doors for a walk-in tour every Thursday! Potential families will have the opportunity to tour the campus, observe classes in session, and explore the academic, athletic, and arts programs at CSG. A tour is available every Thursday morning at 8:30am, no RSVP required! Come and learn why CSG is the best choice for your daughter's education! For more information or to schedule an individual visit, contact the Office of Admission at 614.388.9460, ext. 442 or admissions@columbusschoolforgirls.org. 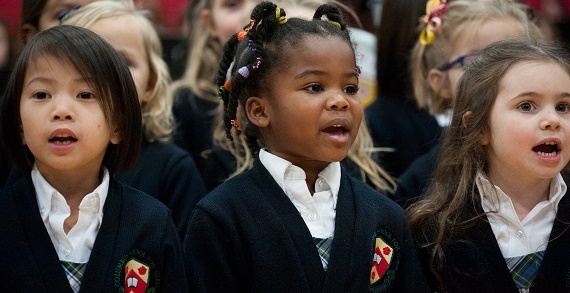 About CSG: Conveniently located just east of downtown Columbus, Columbus School for Girls currently enrolls students from pre-school through grade 12. The current student body includes girls from 31 school districts and 50 zip codes in Central Ohio. 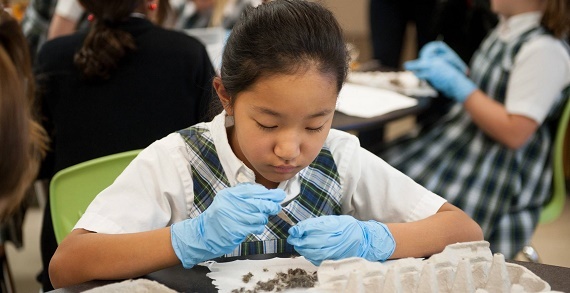 CSG is an independent, college preparatory school, accredited by the Independent Schools of the Central States (ISACS). For more than 115 years, CSG has been a leader in the education of girls and young women.Vibrant, confident, and empowered girls thrive in an environment that provides engaging learning experiences just for them. CSG's overall 8:1 student/faculty ratio ensures that expert faculty members know each student individually. At CSG, all girl means unlimited potential.